In the current financial climate, saving money is at the forefront of almost everybody’s mind and the Legal Sector in particular has been subjected to significant cuts over the past 18 months that are ultimately damaging our legal system. The cuts to legal aid have been well publicised and ultimately led to solicitors and barristers instigating a nationwide response by not accepting any new cases under the new reduced rates. This caused significant disruption in courts across the country as the cuts meant that legal professionals were not being paid enough to actually do their jobs effectively. In the build-up to these cuts, the legal world implored Chris Grayling to work more closely with industry professionals to find a more appropriate method of saving money; to try to find a way that would allow our world class Legal System to remain intact. These cries seemingly fell on deaf ears. 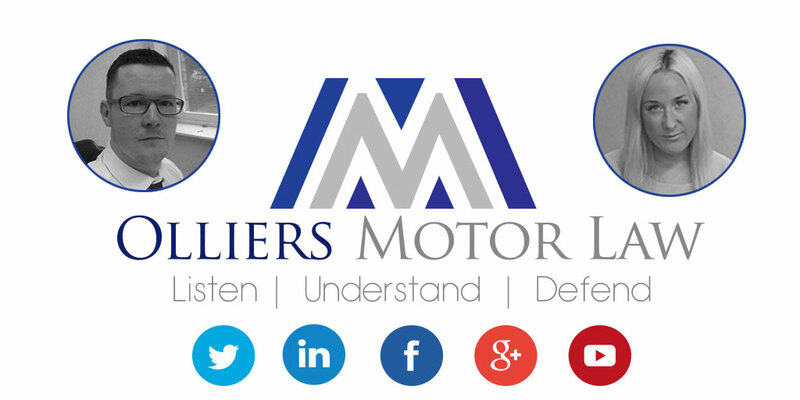 Since March 2015, Olliers Motor Law has been representing a “Miss X” in relation to a drink driving allegation and her case was prepared by our Neil Sargeant. . Miss X was adamant that she had not consumed enough alcohol to put her above the prescribed limit having only drunk one glass of wine. When taken to the police station, Miss X made no less than eight attempts to provide a breath sample but the machine (which is probably over 20 years old) simply did not function correctly. This procedure alone took over an hour and involved three police constables and a custody sergeant. Miss X was therefore required to give a blood sample to which she readily agreed. The sample was analysed and was shown to contain 84 mg of alcohol per 100 ml of blood which is above the prescribed limit of 80 mg. This result is such a borderline reading and there are various things that can affect the reliability of the analysis and so Miss X decided (quite rightly) to defend her case. The proceedings involved no less than four hearings in court before the trial date in August 2015. A plea was entered, our issues were clearly explained to the Prosecution and we made specific requests for the evidence we required to progress our case. Neil instructed an expert witness to assist with Miss X’s defence to challenge the reliability of the blood sample. Despite several requests and the numerous court hearings, the CPS did not respond to a single letter and seemingly did no preparation on the case at all. 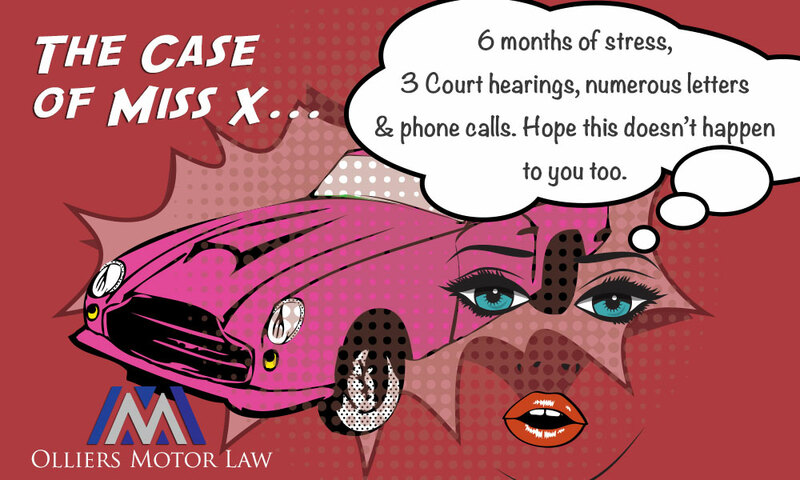 The day before the trial at 5.07 PM (after our office lines had closed) a message was left on our automated answer service to say that the case against Miss X was being dropped.. The caller did not properly identify themselves and for all Neil knew this message could have been left by Ronald McDonald. Neil immediately tried to call the CPS to confirm the position as it would be irresponsible of us to cancel our barrister and expert witness for a trial the next morning until we have confirmation that the case is indeed being dropped. As it was after office hours the lines were closed. By a stroke of luck, Neil Sargeant passed the fax machine just as a fax was coming through from the CPS to confirm that the case was in fact being discontinued due as there was not a realistic chance of conviction. Hurrah! Neil contacted our expert witness and cancelled his attendance and informed a client who was of course delighted. Barristers however can be a little trickier to contact as they are often travelling across the country every day to various hearings. This particular barrister is located in London and in this particular week had travelled to courts in Liverpool, Margate, Sheffield and was travelling from Newcastle to St Albans for this particular trial. Despite our best efforts, the barrister just could not be reached and in any event he would have already been on a train to St Albans. Miss X had to cancel her flight (losing the money in the process) and had to arrange to meet her family out on holiday after the trial had taken place. Months passed and the case moved towards trial and Miss X became more anxious with these proceedings hanging over her. It is an extremely stressful experience to go through when you are adamant that you were not drink driving and are having to fight to prove your innocence at your own considerable expense. So the questions are: Why did it take over 6 months, 3 court hearings, numerous letters/emails and hours of preparation before the CPS finally realised that there was no prospect of conviction? Why did they wait until the last possible minute to discontinue the case? Why did the CPS think it sufficient to leave a voicemail at 5.07 pm the evening before the trial date? Why did Miss X have to endure months of stress and financial worry? Why was the barrister’s day ultimately wasted when he turned up at court only to discover the case was not proceeding? One can only assume that it is due to extreme inefficiency at the CPS which begs the question about cuts. Before deciding to slash the legal aid budget, shouldn’t a solution to the more pressing concerns about our justice system be addressed to avoid further instances like Miss X’s case which saw so much time wasted? Had Mr Grayling liaised more closely with barristers and solicitors, perhaps such occurrences would have been brought to his attention and shifted his focus for the better. As it stands, there are still glaring inadequacies in our system that prevent justice being implemented effectively.